. 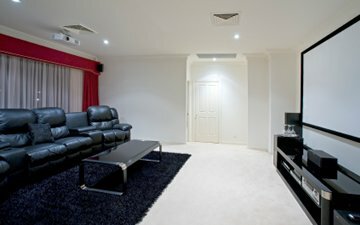 : Satellite Tv Audio Visual :: Aztec Services:. As HUMAX authorised installers, Aztec Services provide free UK TV with FREESAT. Whether a new installation or an upgrade from existing subscription services we have a solution for you. 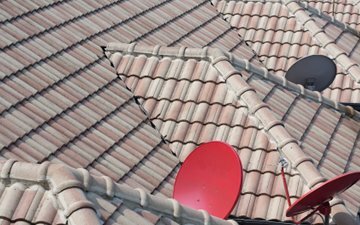 Our services include dish upgrades and cabling, multi-room systems, surround-sound installations and French TNT installation via terrestrial antenna or satellite. 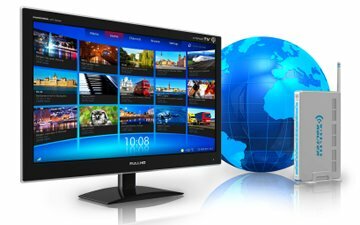 We can provide internet based UK TV (FREETIME, On-Demand) wherever you live. Click on the UnBlock-Us logo for a free trial of their DNS masking services or contact us for more details.